Agnieszka Foltyn holds a B.FA in studio arts and art history from Concordia University in Montreal, and lives in Toronto. As a dancer and a visual artist, her work is centered on the potential for movement within drawing. 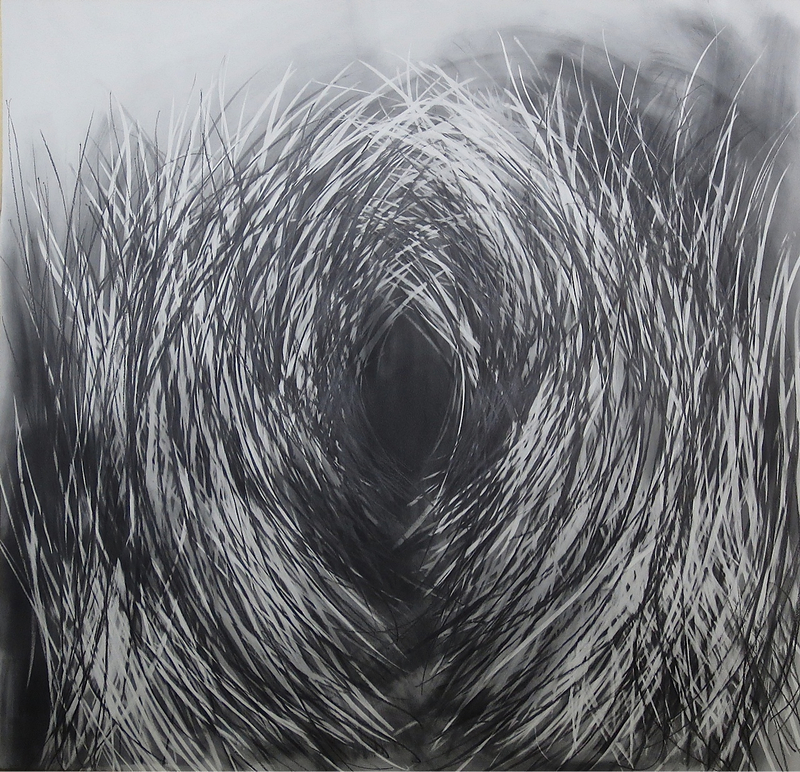 Working primarily large scale, her interest lies in the fusion of drawing-based interdisciplinary work and immersive, site-specific installations. She has exhibited in Montreal, Toronto, and Winnipeg and her work can be found in private collections across North America and Europe. In her remaining time, she teaches visual art to youth and is part of the executive council of the Ontario Society of Artists.